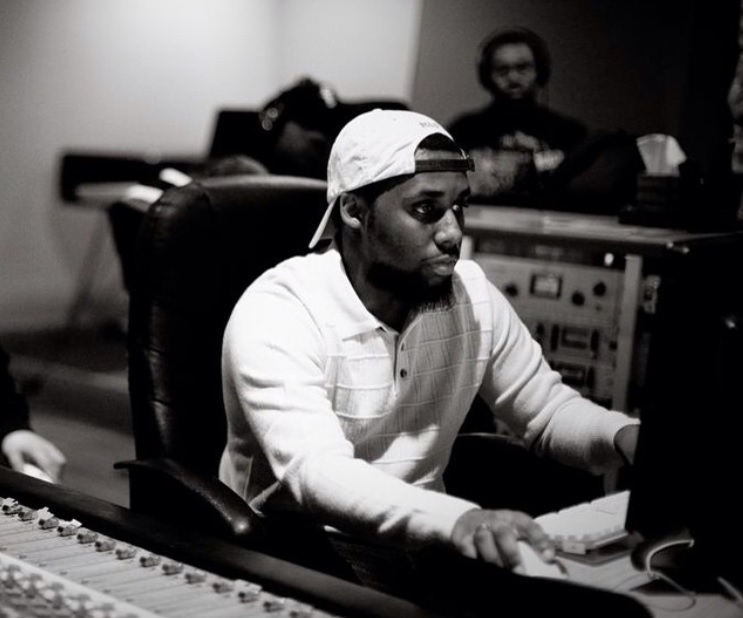 Dallas, U.S based DJ and producer, Ish D touches down with his latest single & in doing so, continues a trend of delivering sublime vibes in abundance. 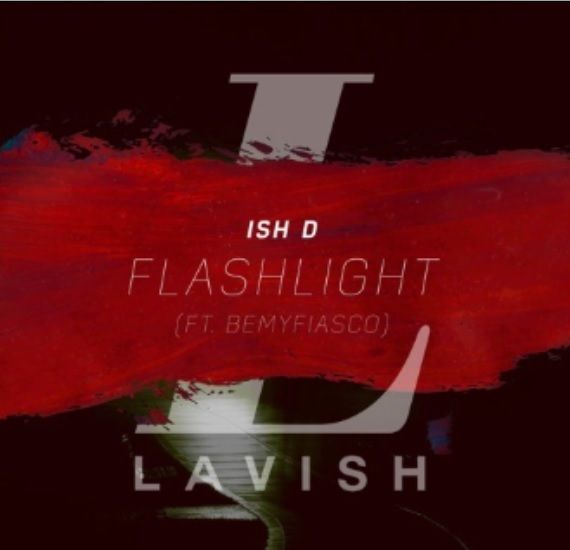 Ish D drops his long-anticipated single titled ‘Flashlight’ on global promo. 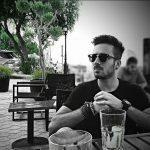 Featuring the vocal talents of Spanish singer and songwriter, BeMyFiasco – the single sees the collaboration of both artists & the result – a feel good cut that oozes radio appeal. Club plays are also well catered for, as U.S rising DJ and producer, Egomi takes the helm & delivers an amazing re-work that’s set to pick up additional dance floor love, in the coming weeks ahead.